Chapter Two: Myths and Reality In Financial Markets. Chapter Three: Division of the Spoils. Chapter Four: A New International Architecture. Chapter Five: The New 'New Economy'. 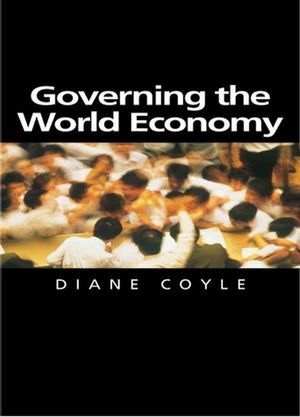 A An important and stimulating contribution to current debates on globalisation and its impact on the world economy. Written in clear and accessible style, this book will appeal to anyone interested in international economic and political affairs. A The author offers a vigorous defense of the benefits of the free market which, she argues, is the only sure route to economic growth.